Key Trek Realty - Walter Law Firm, P.C. Do you have a home or investment property that you are interested in renting, purchasing or selling? Do you need to move out of the city but need to retain your home or investment property here in Houston? Do you currently have rental property and need to turn over the details to a property manager? If you answered yes to any of these questions, call today to find out how to maximize your property investment by hiring Key Trek Realty to manage your property. For a small, flat monthly fee, Key Trek Realty will give you peace of mind by absorbing all the stress of looking for tenants, performing background checks, maintaining the property, preparing leases, tracking lease renewals and any related details of handling your real estate investment property. We are here for you. Standard rates apply to list your property for sale. Call 713-529-2020 for more details. The Fee is one month’s rent for the initial tenant lease signed for the property and 10% commission of the monthly lease rent for duration of the lease. Professional property managers allow owners to profit without having to manage the day-to-day inconveniences and duties of dealing with repairs or tenants directly. Working with Key Trek Realty, the fee paid is worth the freedom from the daily details of managing your property. Why hire Key Trek Realty? Our clients also benefit from the knowledge we hold as a Law Firm, we understand the real estate law and have years of experience working with contracts. We understand the market values and how to save you money on repairs and from being overtaxed. We want your experience to be as stress free as possible and have the security of knowing your rental property is in good hands. We pride ourselves as a leader in the property management services industry. Leasing your residential property is easy with Key Trek Realty and brings you peace of mind to enjoy life’s simple pleasures. Get the most out of your rental property with Key Trek Realty! 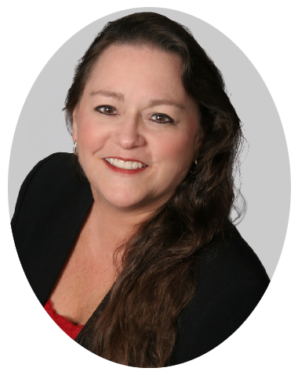 What makes us different at Key Trek Realty?